Loose motions is a condition in which an individual suffers from a frequent passage of loose and watery stools. In an individual suffering from loose motions, the water and minerals that usually comes from one’s diet are excreted in excess or are not absorbed by the body. Individual feel the urge to defecate often even more than 4-5 times a day. Loose motions causes the body to lose vital amounts of fluids and minerals and lead to dehydration and weakness. Let's have a look on some common causes behind loose motions. Symptoms of loose motions vary from mild to severe. Following are some common symptoms of loose motions. Severe cases of loose motions are accompanied by fever and blood in the stools, can be signs of a potentially dangerous infection or parasite. In such situations you must consult your problem with a professional medical doctor. 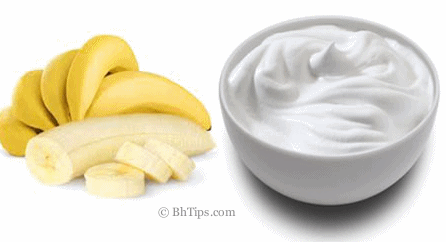 A mixture of ripe banana and curd is considered very effective to cure loose motions. Take 2 ripe bananas and mash them and cut into small pieces. Now mix them into 1 bowl of curd and have this mixture at least once a day. Buttermilk works like magic in loose motions. The acid in buttermilk fights germs and bacteria in stomach. 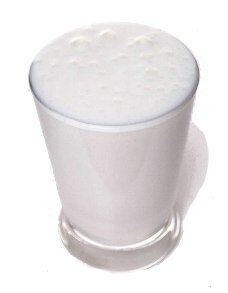 A glass of buttermilk mixed with a pinch of salt , taken 3 to 4 times a day provides relief from loose motions. 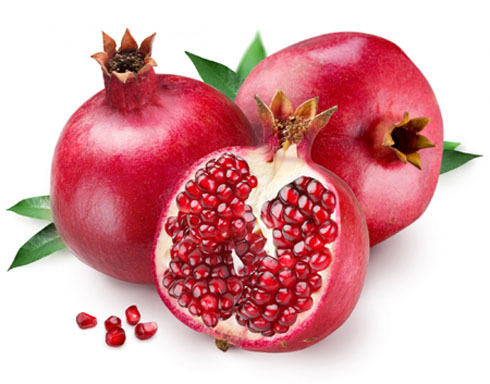 Pomegranate(anar) is another remedy which has been shown excellent results to cure loose motions. You can eat pomegranate or drink its juice to cure loose stool. Alternatively, soak some pomegranate leaves in some water and drink the filtered water that is brought to boiling point with pomegranate leaves soaked in it. 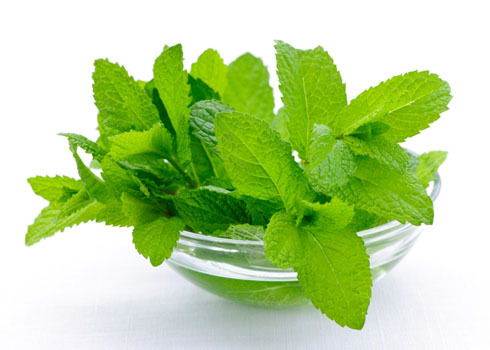 Mint is very valuable in treating loose stool. It may be given in any form. Take one teaspoon of mint juice and mix with one teaspoon of lime juice and one teaspoon of honey. This mixture may be given two or three times a day to cure loose motions. 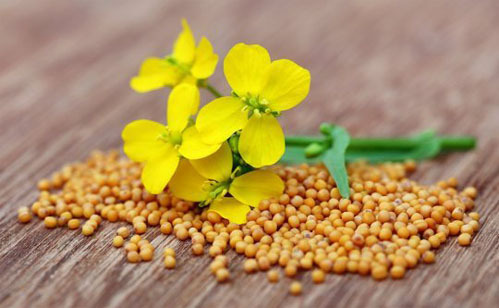 Mustard seeds are also very beneficial in getting rid of loose motions. Take 1/2 teaspoon of mustard seeds with water like you take any medicine. You will feel the remarkable change after taking this for 3 times a day. Alternatively, take 1 cup of water, add 1 tablespoon of mustard seeds in the water and boil properly. Later, strain these mustards in a glass, and drink the water 2-3 times a day for quick and fast relief from loose motions. Antibacterial and antifungal properties of Fenugreek are very beneficial in treating loose motions. 1 teaspoon of Powdered fenugreek seeds can be taken 2-3 times a day with water to cure the loose motion. Alternatively, mix 1 tablespoon of dried fenugreek seeds powder in 1 cup of curd and have this at least once a day to get a quick relief from loose motions. Bael fruit which is also known as wood apple has been shown excellent results in treatment of loose motions. Take 15gm of the unripe bael fruit pulp and roast over fire. Now mix with 250ml of buttermilk or water and add about 1 teaspoon of honey. Mix all the ingredients and have this mixture 3 times a day to get relief from loose motions. Alternatively, mix 1 teaspoon of dried bael Powder with 1 teaspoon of Honey and have this mixture 3-4 times a day to cure loose motions. 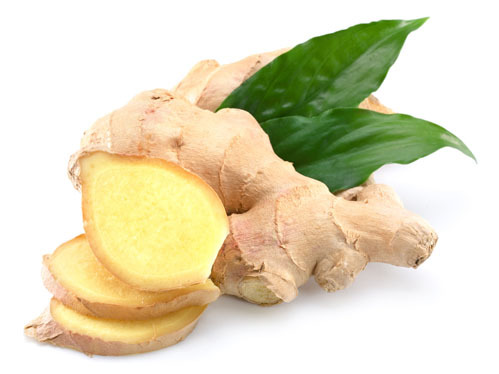 Antifungal and antibacterial properties of ginger are very helpful in getting rid of loose motions. Prepare ginger tea by boiling some ginger in one cup of water and let it cool down for some time. Add some honey to improve taste and effect and have the tea twice a day. Alternatively, add a teaspoon of dry ginger powder in a cup of buttermilk. Drink this 2-3 times a day for fast relief from loose motions. 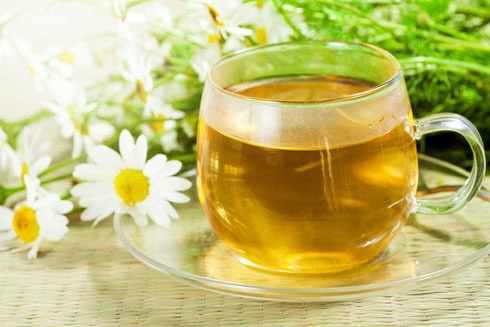 Chamomile Tea has been shown excellent results in treating inflammations of the intestines as well as improves the performance of the upset digestive system. Chamomile tea also helps a lot in getting rid of loose motions. You can prepare a cup of chamomile tea simply by buying chamomile tea bags from market or you can make your own chamomile tea at home simply by boiling one teaspoon of chamomile flower and a spoon of peppermint leaves in a cup of boiling water. Boil this mixture for about 15 minutes. Finally strain the mixture and drink this tea 2-3 a day to get rid of loose motions. 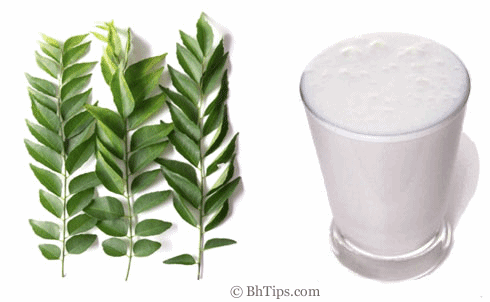 A mixture of curry leaves and buttermilk is highly beneficial to cure loose motions. Make a paste of curry leaves and mix 1 tablespoon of curry leaves paste in half cup of buttermilk. Have this mixture 2-3 times a day to cure loose stool. 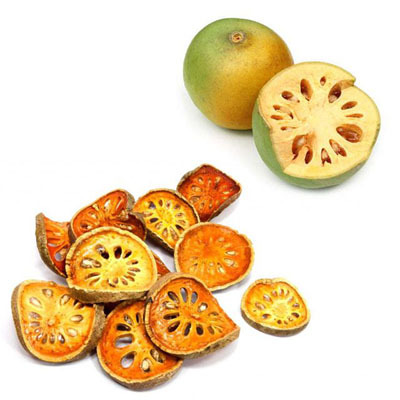 The Astringent properties of guava are very helpful to stop loose motions. 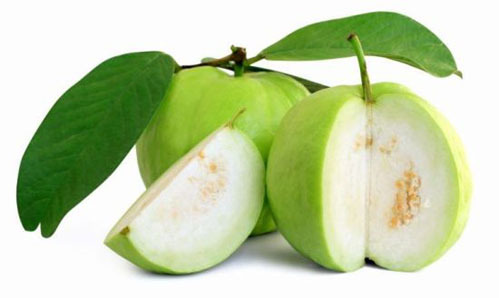 The astringents compound in guava helps in binding the loose bowls and make it stay longer inside stomach. To cure the problem of loose motions you can eat 1-2 semi-ripe Guavas or drink guava juice. Avoid over eating, it may cause constipation. Alternatively, you can boil the clean leaves of the guava tree in some water by adding a pinch of salt. Let it cool down and drink the half cup of this water after every 3-4 hours to cure loose motions. Turkey berries work wonderfully to cure loose motions.Take 10-15 dried turkey berries and slightly fry them in a small quantity of cooking oil and eat them along with boiled rice or butter milk 2-3 times a day until you get cured but avoid overeating because it may lead to constipation. 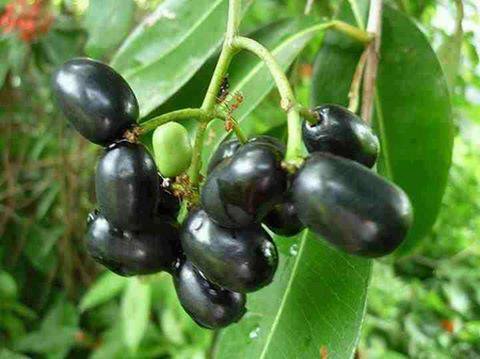 Jambul(jamun) fruit is also very beneficial in getting rid of loose motions. 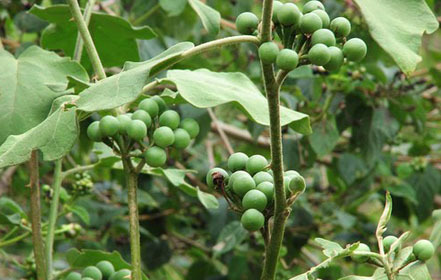 Besides jambul fruit, leaves of jambul tree are also very helpful to cure loose motions. Take 3-4 fresh and green jambul leaves and wash them with fresh water. Now boil these jambul leaves in 250ml of water for 5-10 minutes. Finally filter this water and have this drink twice a day to get relief from loose motions. Alternatively, take 2 fresh jambul leaves and grind them well. Now add a little rock salt and make a pill. Take a pill each in the morning and evening. 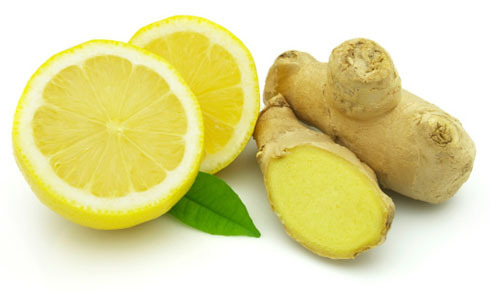 A mixture of lemon juice and ginger paste is also very helpful to stop loose motions. Take 1 tablespoon lemon juice, 1/2 teaspoon ginger paste and a 1/4 teaspoon of black pepper. Mix them well and eat this twice a day to get relief from loose motions. 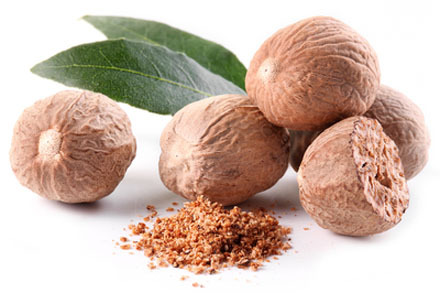 Nutmeg is also considered very effective to cure loose motions. Take 1 teaspoon of nutmeg powder and mix with1 teaspoon of dried ginger root, half teaspoon of black pepper and half teaspoon of cumin seeds. For additional benefits, add a pinch of rock salt and 1 tablespoon of psyllium husk(Isabgol). Have this mixture twice a day with water. This simple home remedy is very beneficial in getting rid of loose motions as well as dysentery. 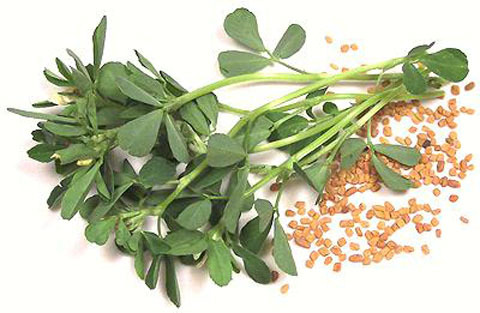 Fenugreek has been shown remarkable results in treatment of loose motions. 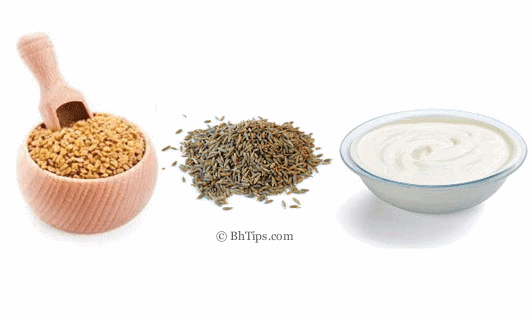 Take 1/2 teaspoon of fenugreek seeds and mix with 1/2 teaspoon of roasted cumin seeds and a pinch of salt. Have this mixture 2-3 times a day with 1/2 cup of curd. 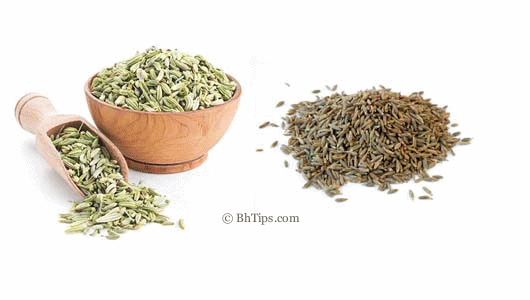 Take fennel(saunf) and white cumin seeds in equal amounts. Roast this mixture and take this in a dose of 3 grams about 1 teaspoon with water. Have this after every 3-4 hours. This simple home remedy is very helpful to stop loose motions. Alternatively, for better and more effective results you can also consume 1 teaspoon of the same mixture made from equal quantities of roasted fennel and cumin seeds with 1/2 cup of yogurt twice a day. Add raisins and pomegranate seeds in equal proportion and grind them to make a fine powder. Add some salt for flavour. You can have it directly or in solution form with water. This home remedy is also very beneficial in treatment of dysentery or loose motions. 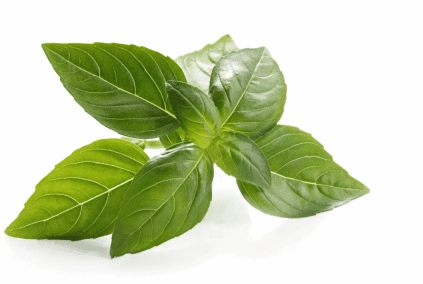 Take some basil leaves and chop them well. Now mix about 1 tablespoon of finely chopped basil leaves, 1/4 teaspoon of black pepper powder, a pinch of sea salt with 3-4 tablespoon of freshly prepared curd. Mix them well and take this 3 times a day to stop loose motions. Alternatively, take some basil leaves and crush them to make a paste and then mix 1 tablespoon of crushed basil leaves paste with equal amount of honey. Have this mixture 2-3 times a day to get relief from loose motions. Antioxidant properties of coriander leaves helps a lot in giving quick relief from loose motion. 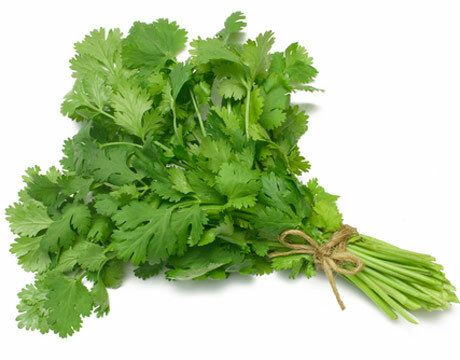 Take a cup of water and add 2 teaspoon full of coriander leaves in it. Now boil this mixture till all juice of coriander gets exuded. Now remove the mixture from stove and let it cool down. When it becomes lukewarm then strain and have it. For best results drink this strained decoction twice a day. (i) Avoid all the juices which have the laxative effect like apple juice or pear juice. (ii) Avoid high fiber foods like avocados, beans, bran, oatmeal and prunes. (iii) Avoid all spicy, oily and fast foods. (iv) Avoid having milk, cheese and high or complex carbonated foods like sugars and sweets(mithai). (v) ORS (Oral Rehydration Solution) is a best way to replenish lost minerals and water due to loose motions. You should drink the solution of ORS after regular intervals until you are fully cured. (vi) If you don't get cured by following above remedies, you must consult your problem with a medical doctor.